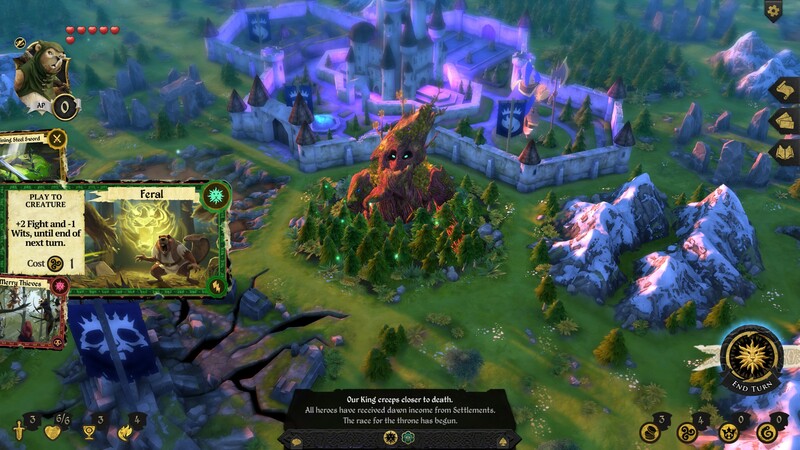 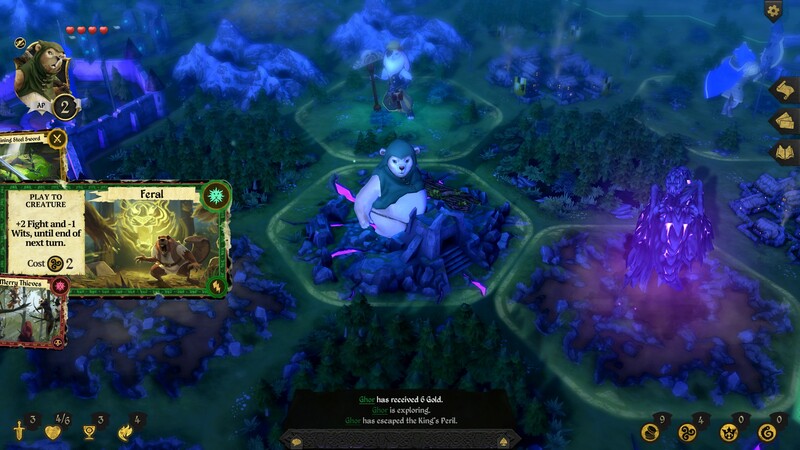 MELBOURNE, VICTORIA ­- August 30, 2016 – Armello, the award-winning digital board game from League of Geeks, releases today on Xbox One for $19.99 / €19.99 as part of Microsoft’s Summer Spotlight program. 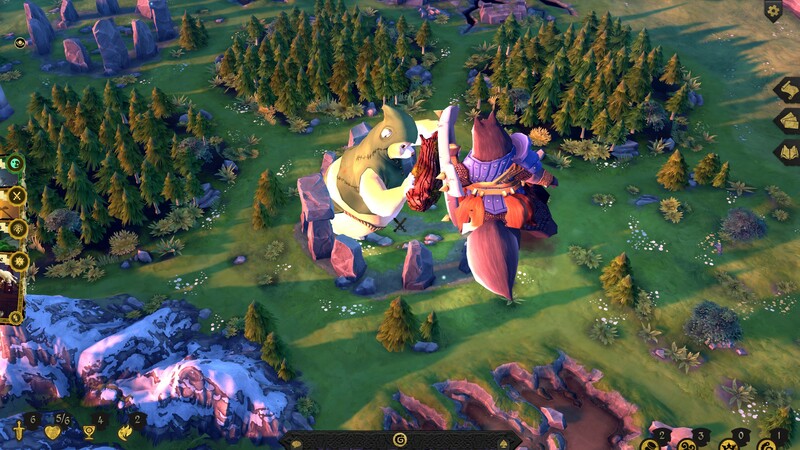 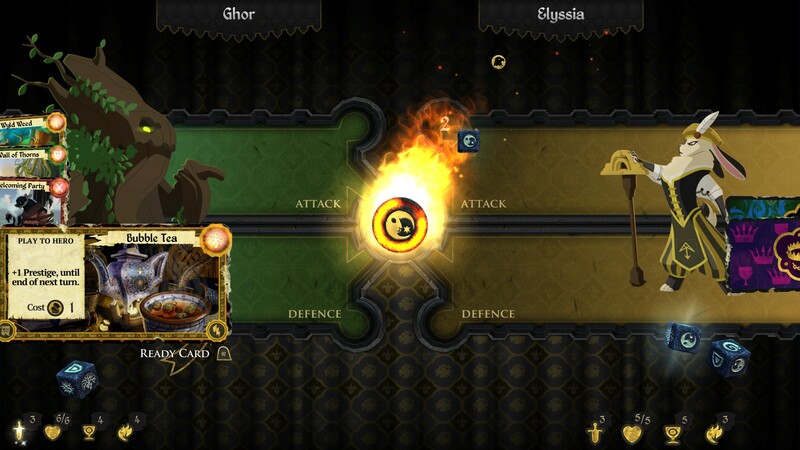 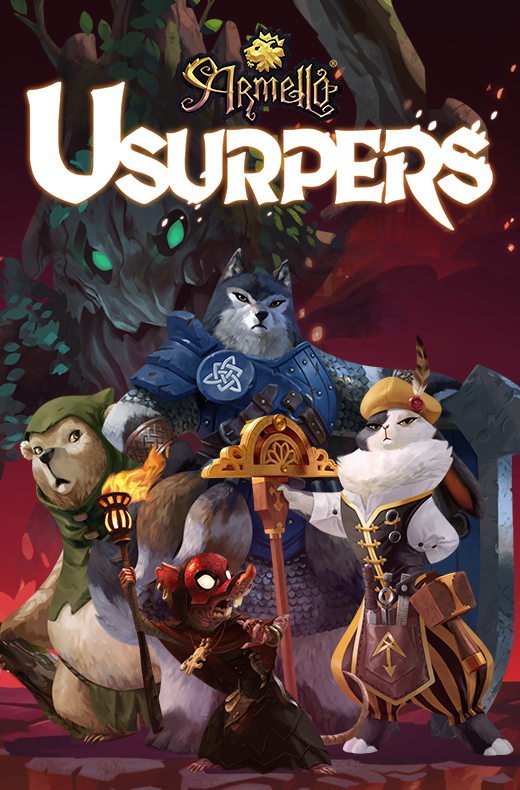 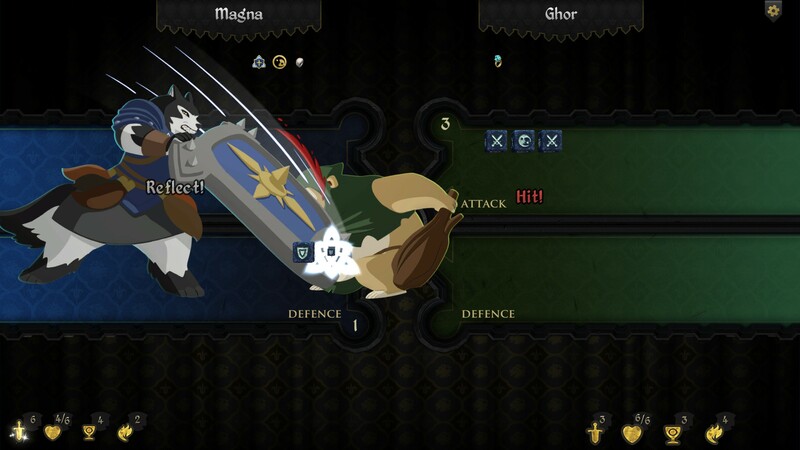 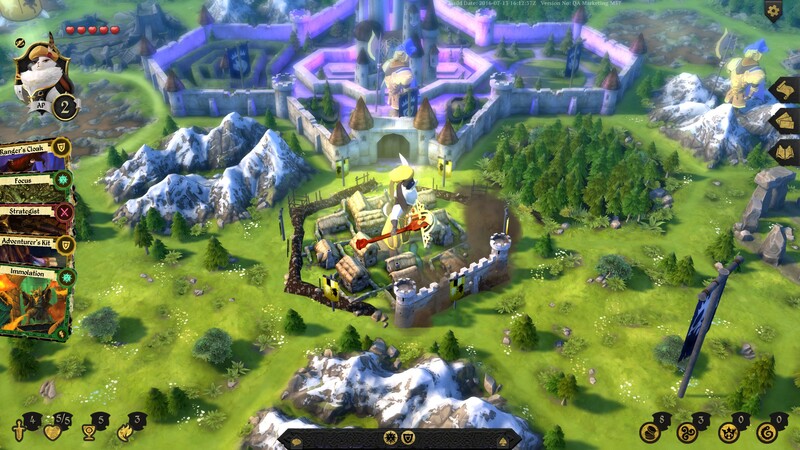 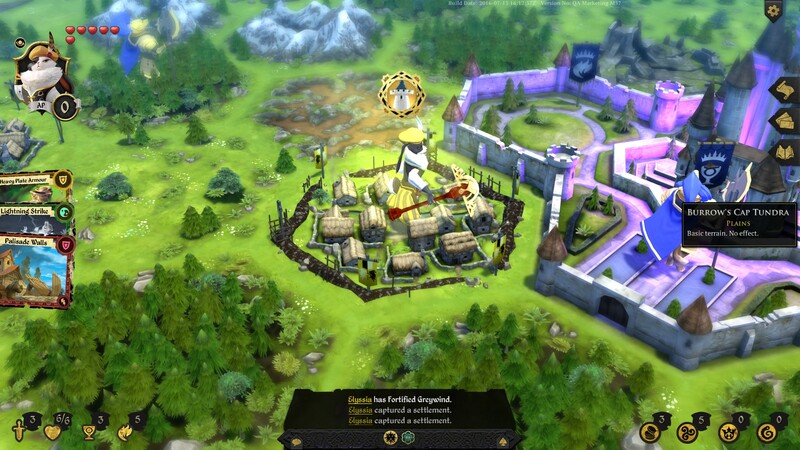 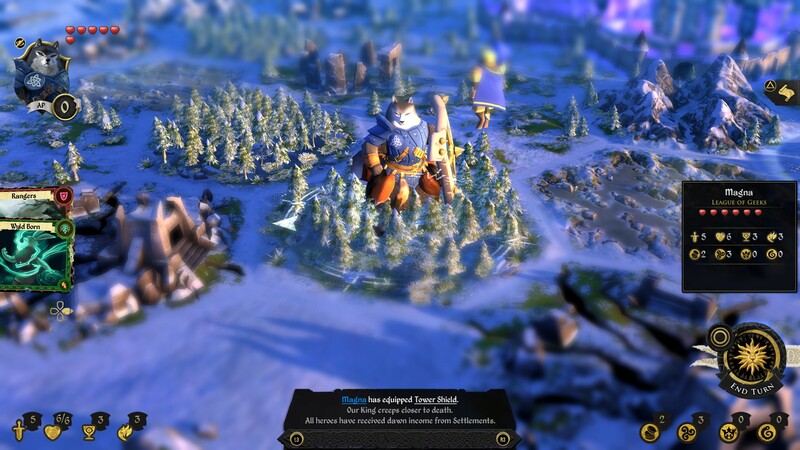 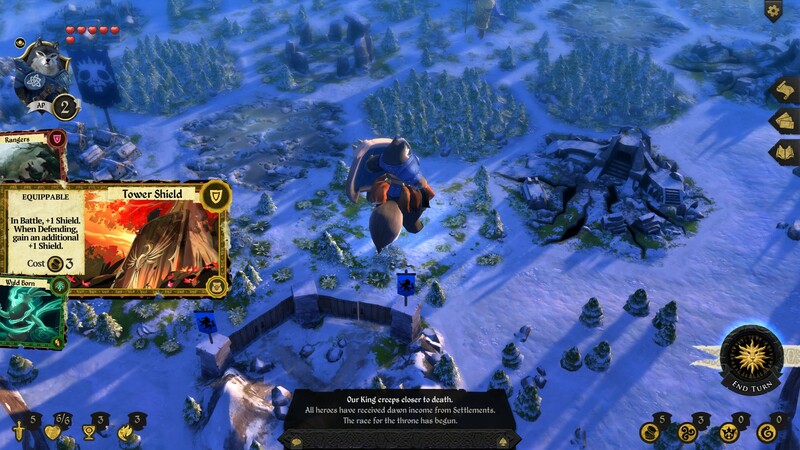 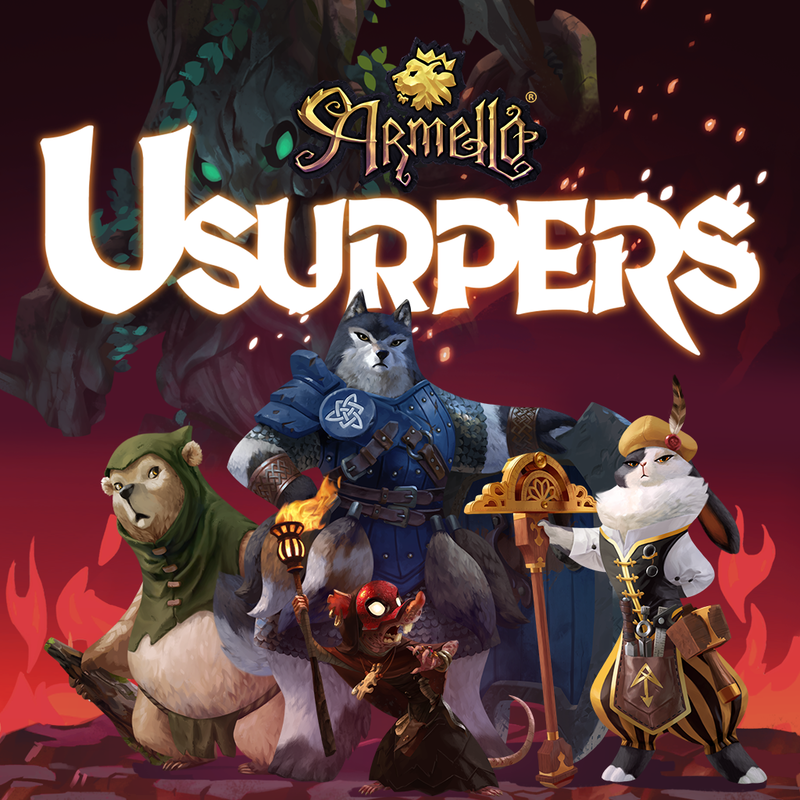 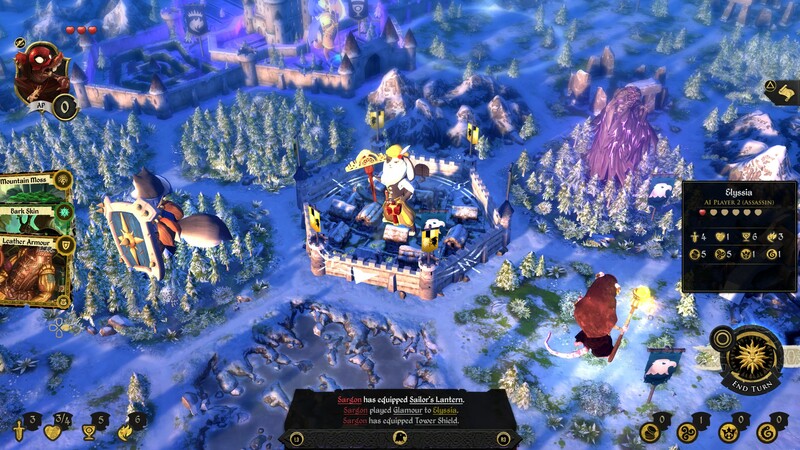 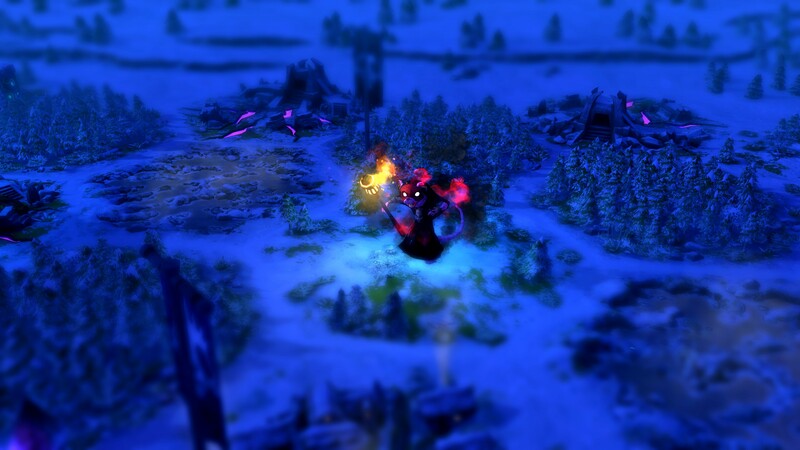 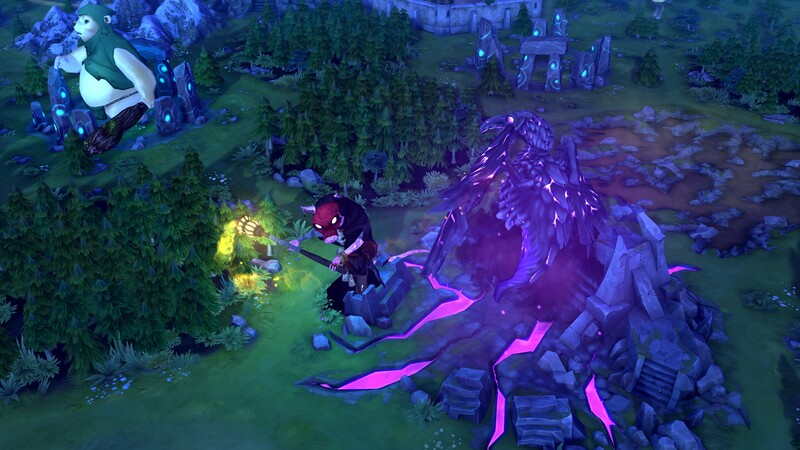 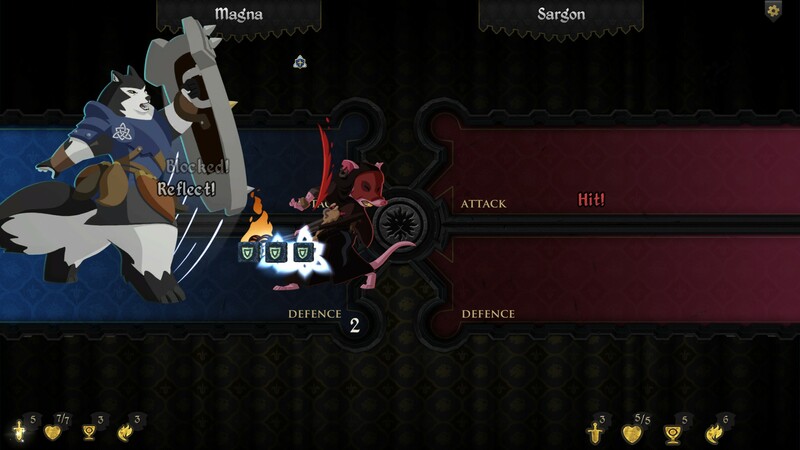 The Usurpers Hero Pack, Armello‘s first DLC, simultaneously launches on PlayStation 4, Xbox One, Windows, Mac and Linux via Steam for $9.99 USD / €9.99. 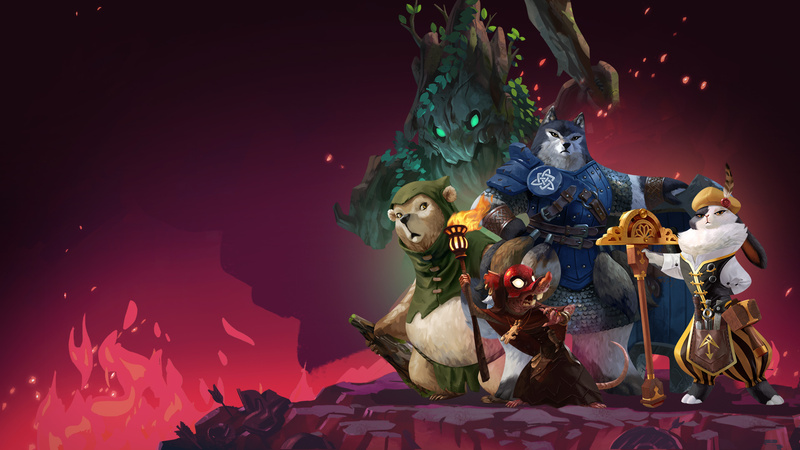 To celebrate Armello‘s one-year anniversary, the base game and soundtrack are 25% off across all platforms until September 5th, 2016. 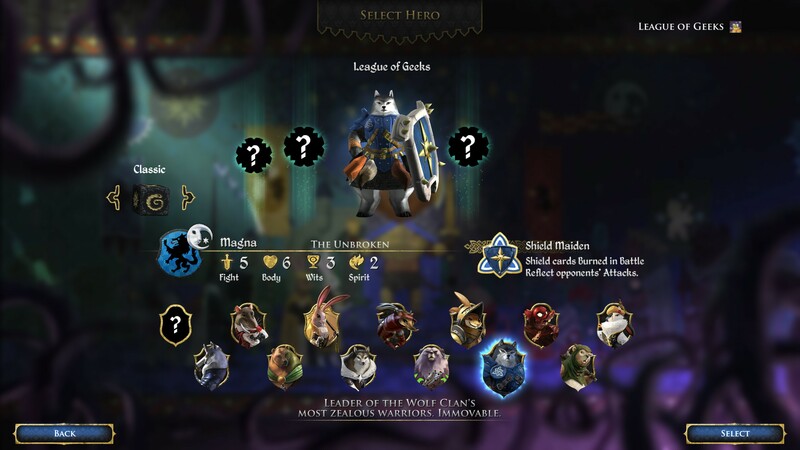 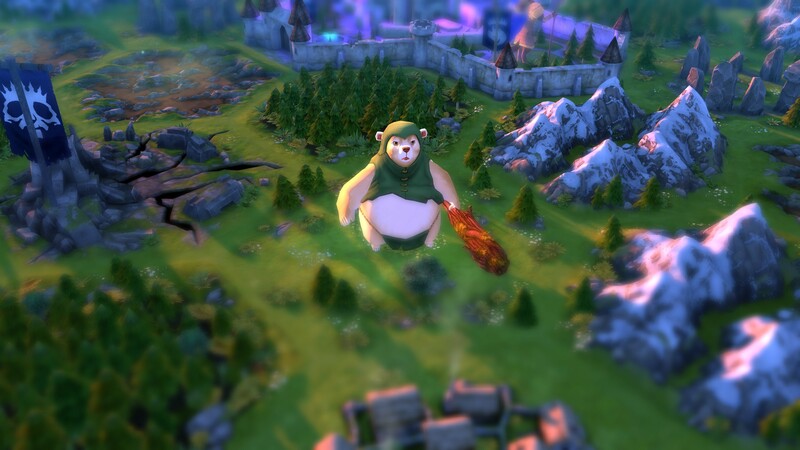 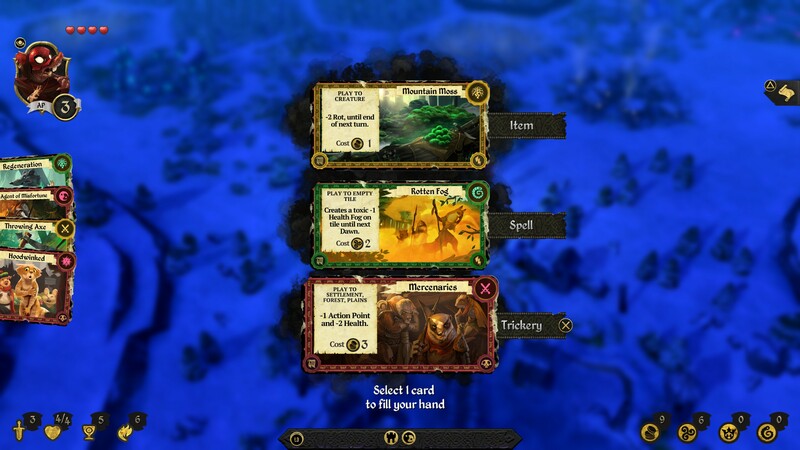 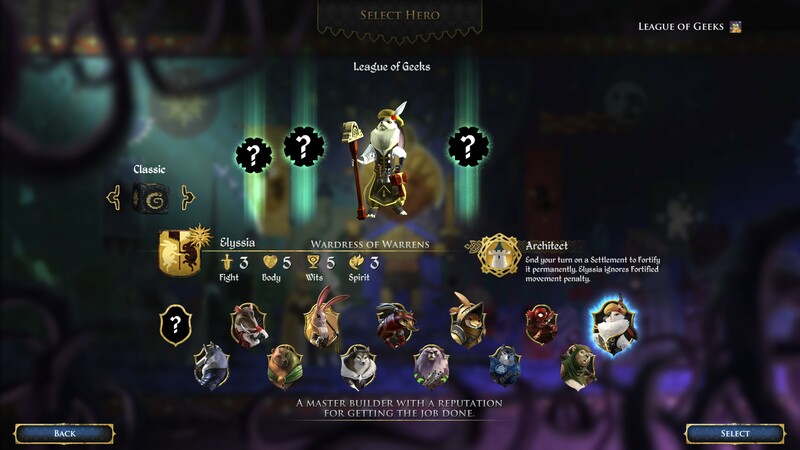 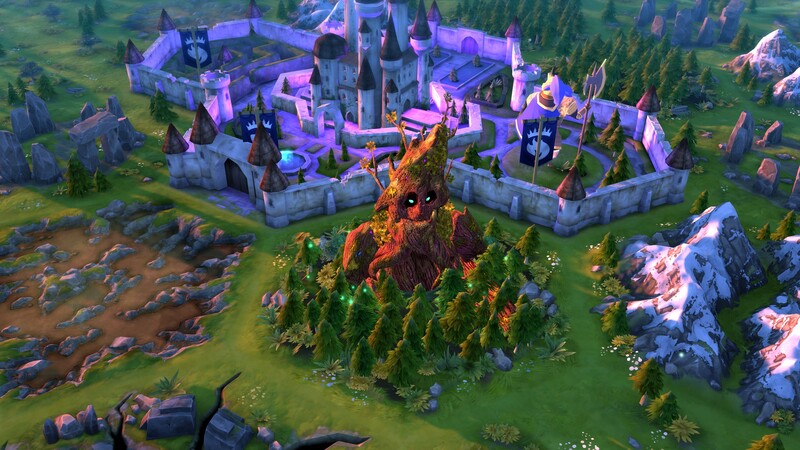 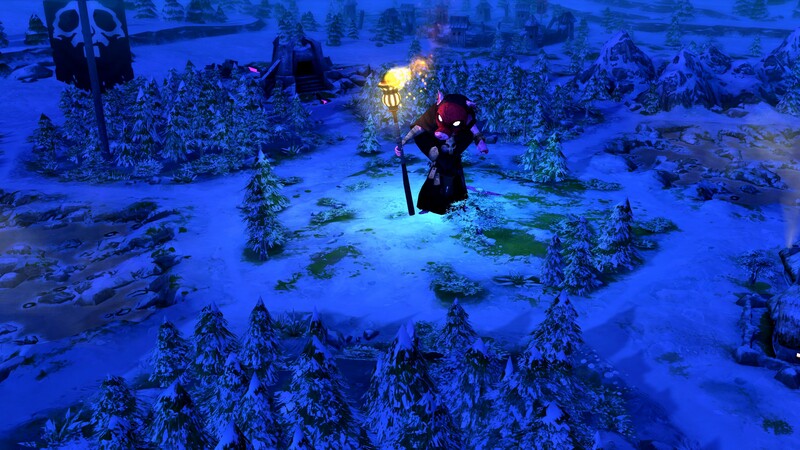 The Usurpers Hero Pack adds four new clan rings and a new playable character to each of the four existing animal clans, boosting Armello‘s hero count from eight to 12. 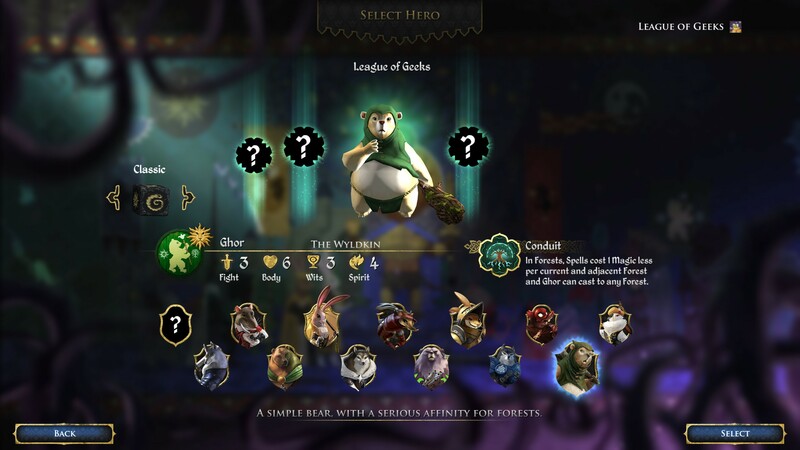 Each character has their own distinct stats and special power, allowing players to find heroes that tailor to their style. 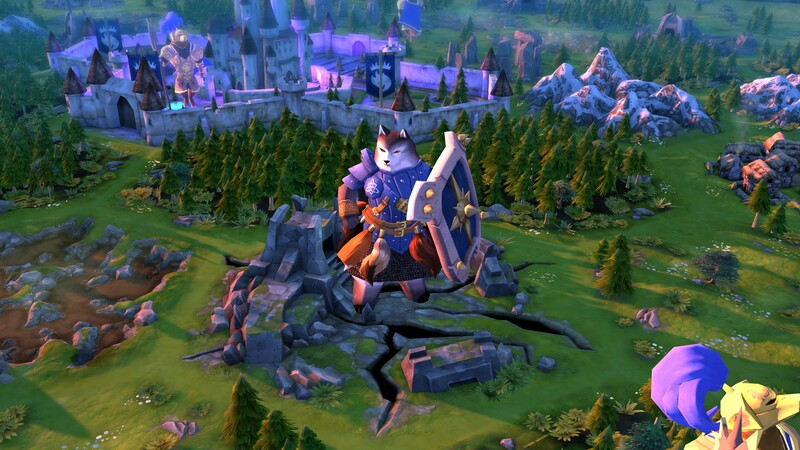 You can see the new DLC launch trailer here.